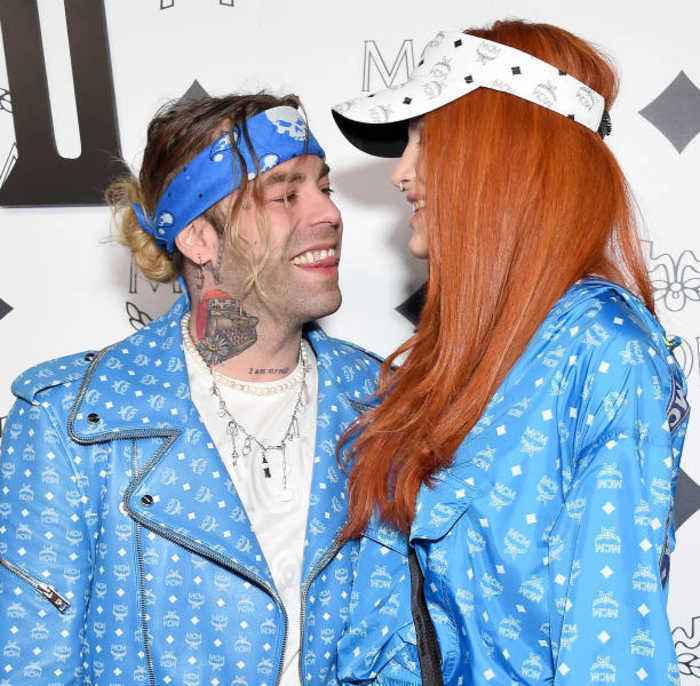 Bella Thorne splits from Mod Sun The 'Famous In Love' hitmaker has insisted she will "always" love the rapper as she announced their split on Instagram. Sharing a picture of the two of them together, she captioned it: Earlier this year, Bella split from Tana Mongeau, who she dated whilst she was also dating Mod Sun. The pair both announced their split on social media. Remember how Ariana Grande and Big Sean were spotted TOGETHER driving off into the night SOON AFTER HER BREAKUP WITH PETE DAVIDSON?! Well I have an update on what their status is now! PLUS…you’ll..
Bella Thorne splits from Tana Mongeau The 'Famous in Love' star has ended her romance with the YouTube star after over a year together, but Bella is still dating her boyfriend, Mod Sun. She wrote on..